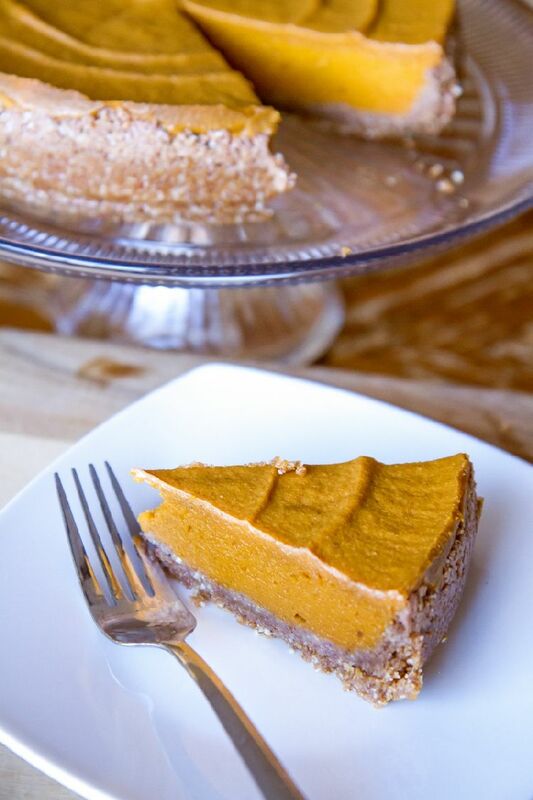 Pumpkin Pie, a must on the Thanksgiving menu this year, well really every year. I have to admit that this time of year brings so much beauty, the Autumn leaves, the cooling breeze, and oh yeah, all things pumpkin! Creating a healthy Thanksgiving menu can be a bit of a challenge, I usually start preparing the week before so that I’m not overwhelmed with the cooking, I like to enjoy my time in the kitchen, it’s where I let my creative flare come out. Desserts are my favorite to make and this one is super easy, another thing I love. I usually make this a week before and store it in the freezer. Then I take it out a couple days prior to Thanksgiving and let it thaw out in the fridge. A perfect recipe when planning your Thanksgiving feast. 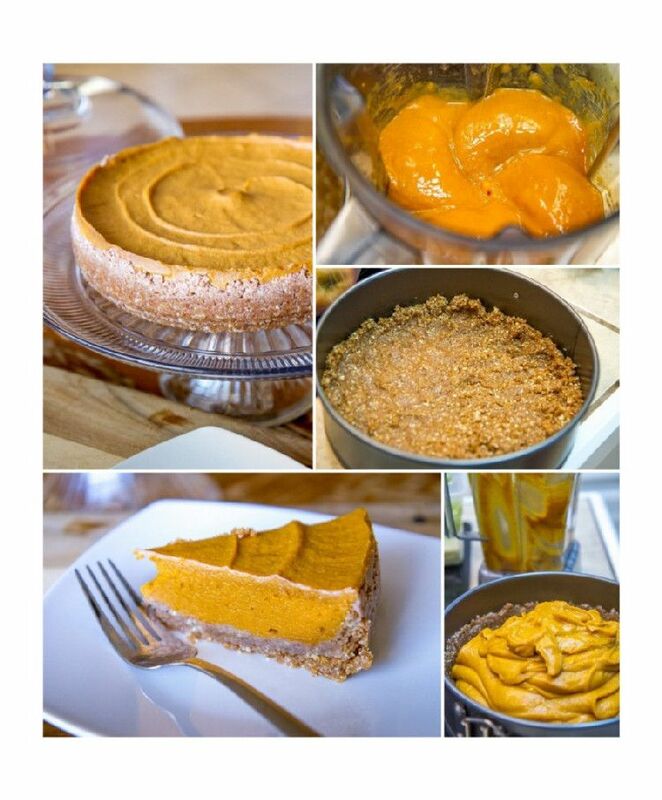 I had to learn how to make my desserts both pleasing to my mouth and my body, this recipe does it! 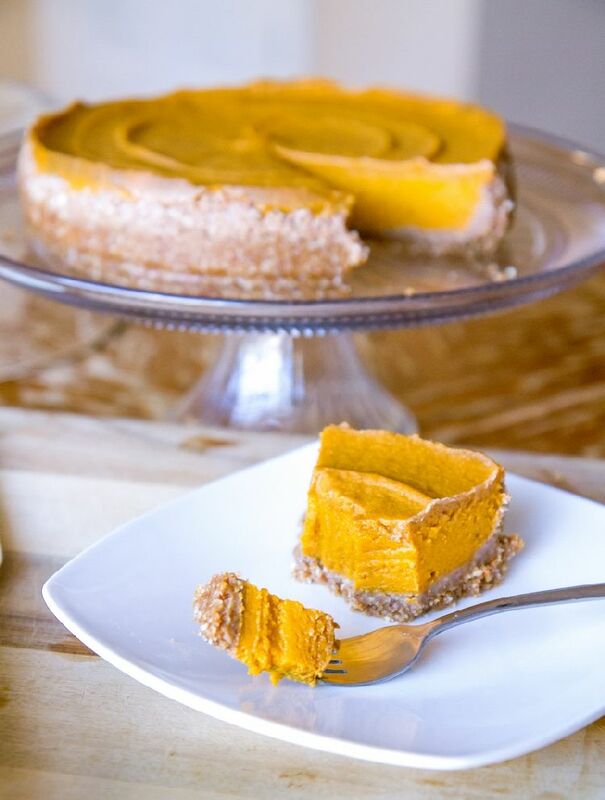 My raw vegan pumpkin pie recipe is sweet and filling, unlike most raw vegan dessert this one doesn’t need to be served frozen! BIG plus! I love to hide vegetables in unexpected places. Shhh, just don’t tell anyone! The pumpkin pie is super easy to make! 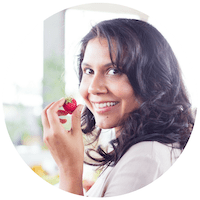 Made with healthy, whole food, plant based ingredients. Perfect with every bite and doesn't need to be frozen. Enjoy this with your thanksgiving feast! In your food processor add your almonds & pecans. Pulse into a flour consistency. Then add in raisins, dates, and cinnamon and process into a dough like consistency. Mold dough into your pie dish and set in the fridge until filling is ready. Use your food processor to chop your carrot, pumpkin, and dates into small bits. In your high speed blender add water, persimmons, cinnamon, and nutmeg. Slowly add your processed carrot, pumpkin, and dates. Blend until all ingredients is smooth and creamy. Pour into pie dish and let it set in the freezer. Enjoy! I found it to be much easy to process the carrots, pumpkin, and dates before adding it to the blender. Using the vitamix and vitamix plunger helped mix it thoroughly. Pumpkin is great if your looking to lose weight, it is high in fiber and keeps you feeling full for longer on fewer calories. Like the sweet potato, the carrot and the butternut squash (to name a few), pumpkins boost the antioxidant beta-carotene, which have been known to play a role in cancer prevention. The seeds of pumpkins are also known for lowering bad cholesterol, blood pressure and improving heart health. They are also rich in the amino acid tryptophan, which helps in the production of serotonin and in turn improved your mood. High in vitamin C, they are great for boosting the immune system. 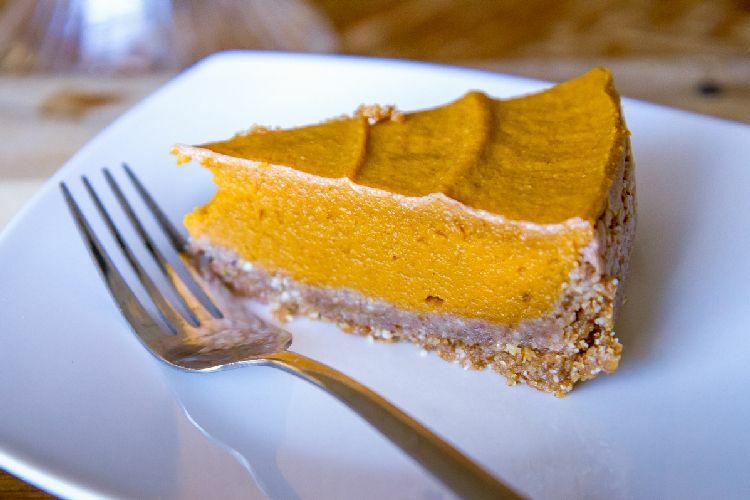 Pumpkins are even beneficially after your daily workout. They are higher in potassium than a banana, a cup of cooked pumpkin has more potassium, with 564 milligrams than a banana with 422 milligrams. Potassium helps restore the body’s balance of electrolytes and keeps muscle functions at their best.